Our 5 star services ! The reception welcomes you and takes care of you upon your arrival. The entire bar team is happy to welcome you every day from 8:30 to 00h (July and August) or from 10am to 22h in low season. Designed in a British style but still retaining the authentic charm of the stone, emblematic of Pays de la Loire (tufa), come and enjoy one of our delicious cocktails or a glass of Loire crèmant on the terrace overlooking the pool or in our relaxation area. You can also taste the wines of Saumur (Saumur Champigny, Coteaux du Layon, Saint Nicolas of Bourgueil, Chinon, Bourgueil, Cabernet) or by the glass, or in bottle or a girl (saumurois tern for the half-bottles). Two screens are installed for sports broadcasts in particular. Children will love the grassed area with a bouncy castle, electronic games, free table football, under the supervision of their parents sitting and sipping a beer or enjoying an ice cream. 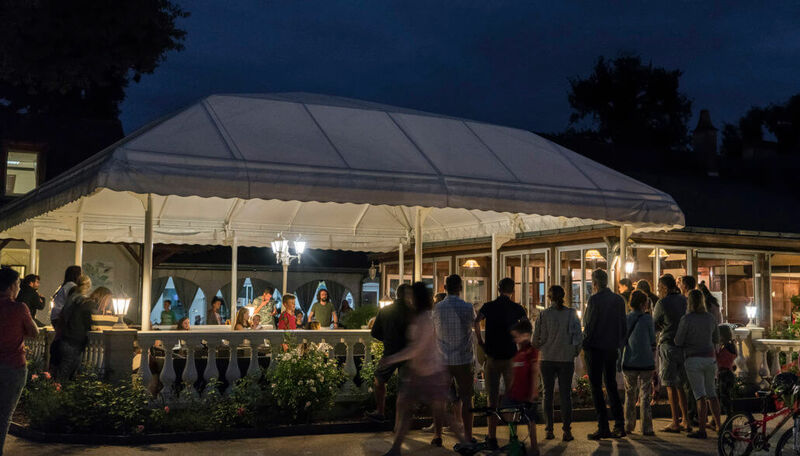 We offer 18 different flavors as well as a large selection of Nestlé ice creams and several milk shake recipes … Nothing like that for enjoying the warmth of summer days. For the artists, a piano is available to train for the talent show or the karaoke of the week. 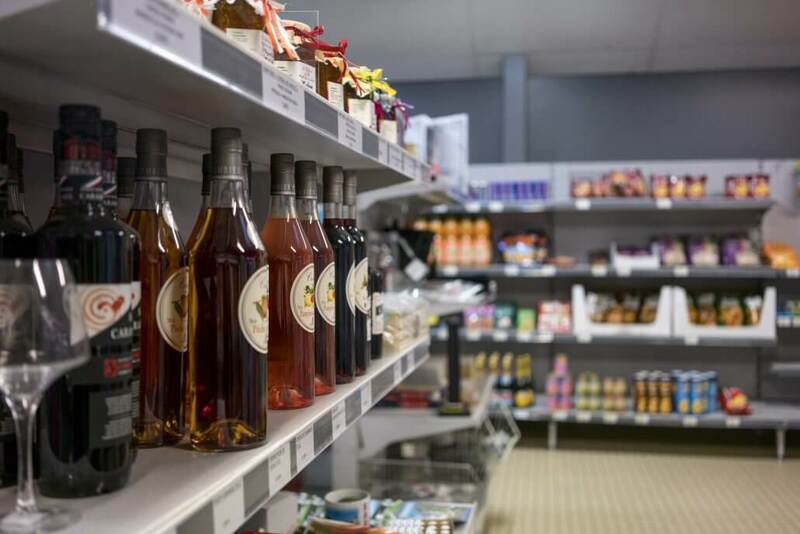 No need to leave the campsite to do your shopping, our grocery store offers a wide range of more than 2500 references. Enjoy our selection of pastries baked on the spot: chocolate breads, croissants, raisin breads but also almond croissants and apple turnovers to delight your taste buds from 7.30am. You can, without needing to pre-order, also have breads, baguettes, breads or even baguettes with cereals, cooked to order. The liqueurs and syrups of Combier house established in Saumur since 1834. Saumur Champigny, White Saumur, Cabernet de Loire and Saumur, Coteaux du Layon of the Robert and Marcel cellars, Louis de Grenelle, Langlois-Château and Bouvet-Ladubay. Do not leave without bringing with you a memory of Saumur, the Black Frame, Castles or troglodytes of the Loire Valley: postcards, magnets, coloring, keyrings etc. 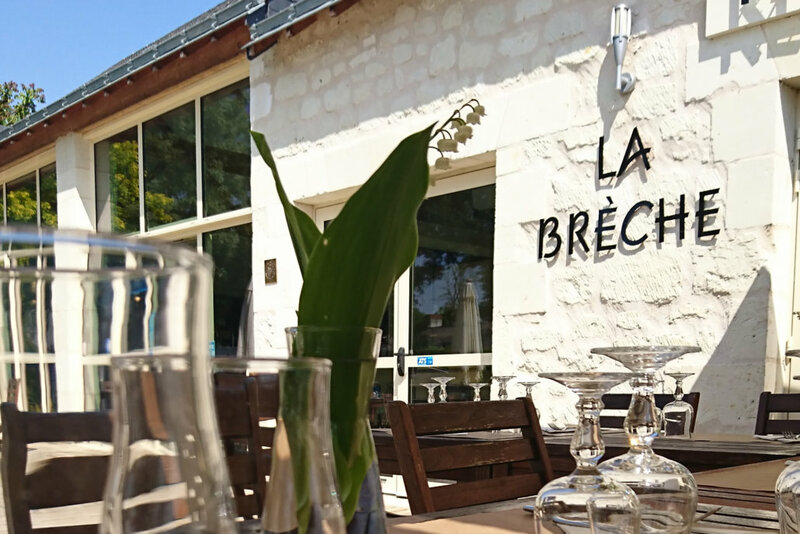 Organize your family events (wedding, christening, birthday …) or even your business seminar at Domaine de la Brèche . 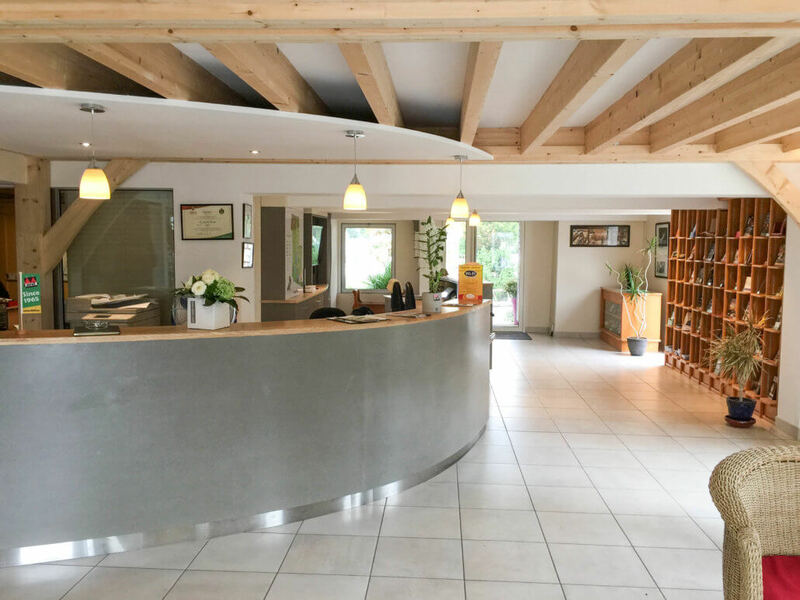 You will benefit from an exceptional setting close to Saumur and in the heart of Anjou, gathering a reception room, a bar, a restaurant as well as various forms of lodging.